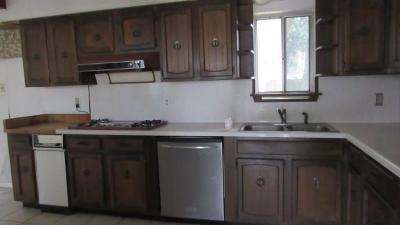 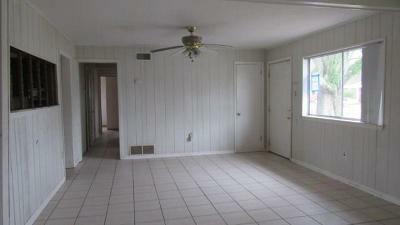 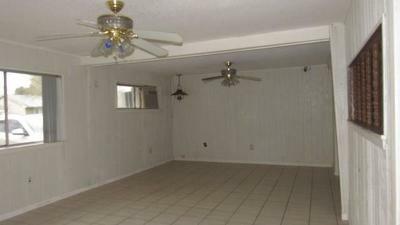 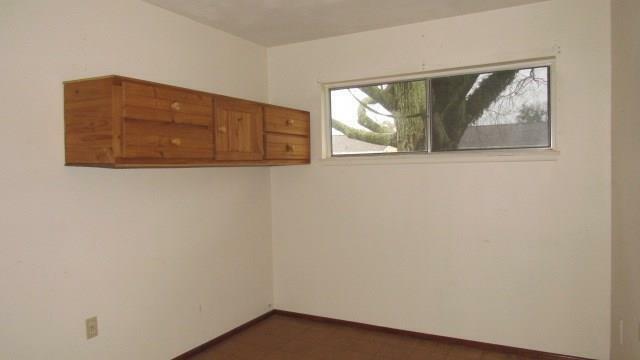 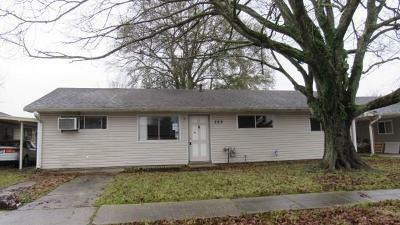 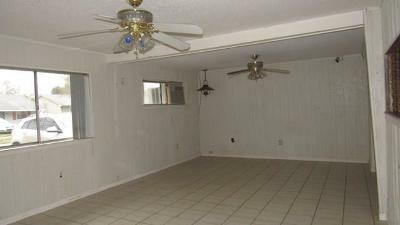 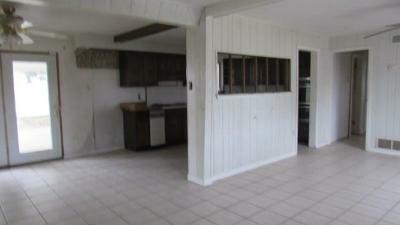 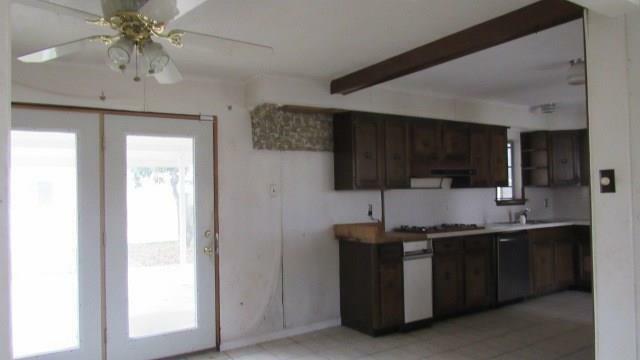 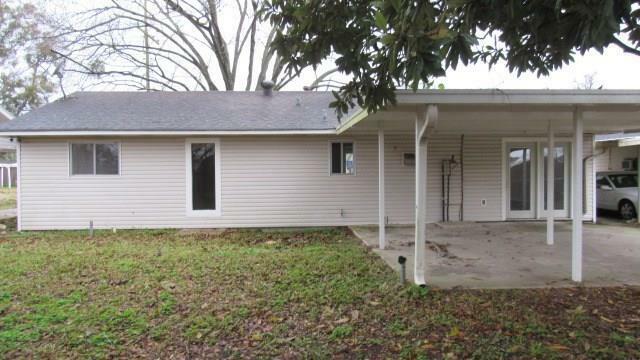 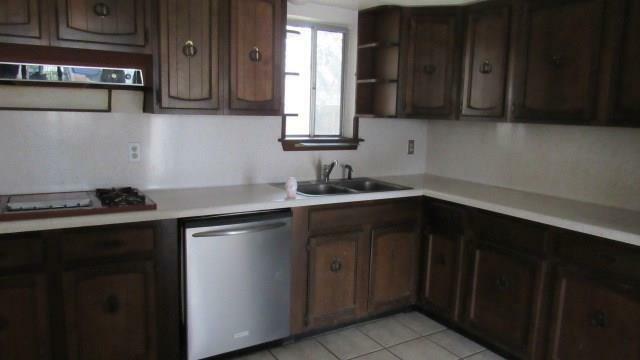 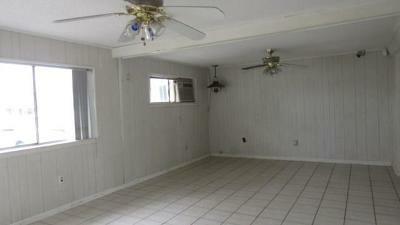 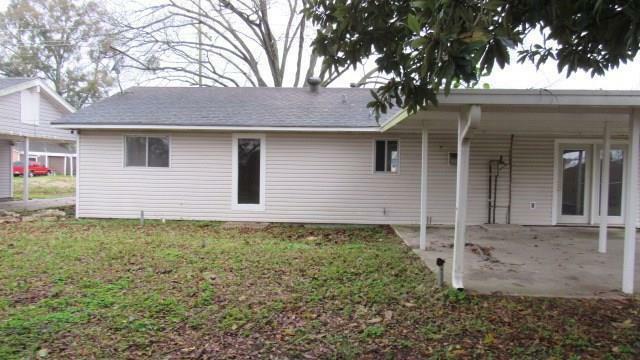 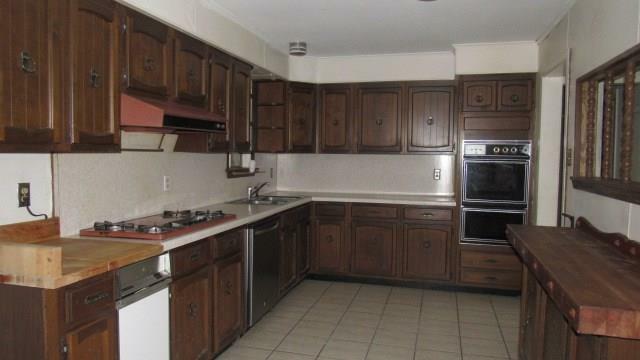 So much potential in this 3 bedroom Live Oak Manor home! The floor plan is open with a flowing living room, dining area and kitchen. 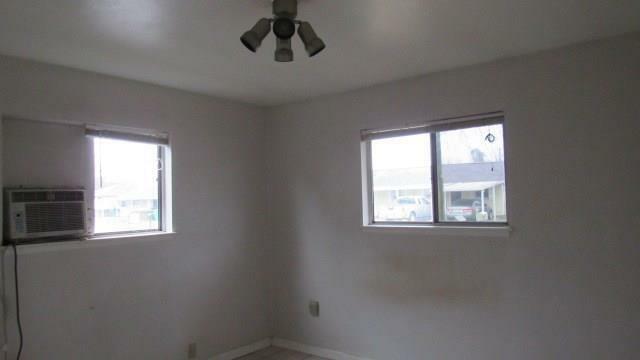 # spacious independent bedrooms have lots of sunlight. 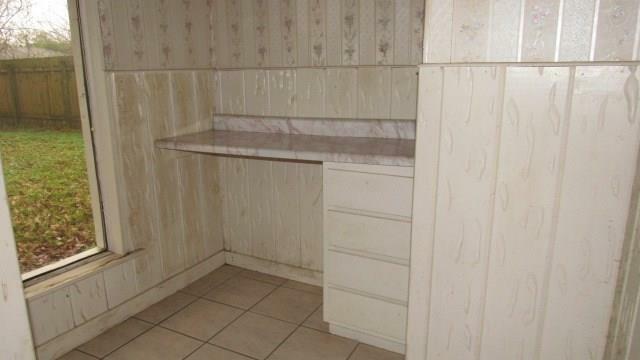 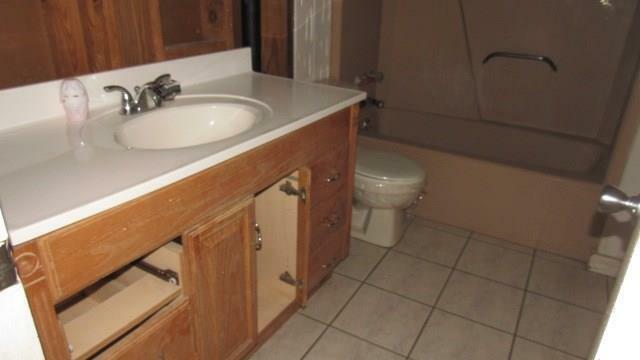 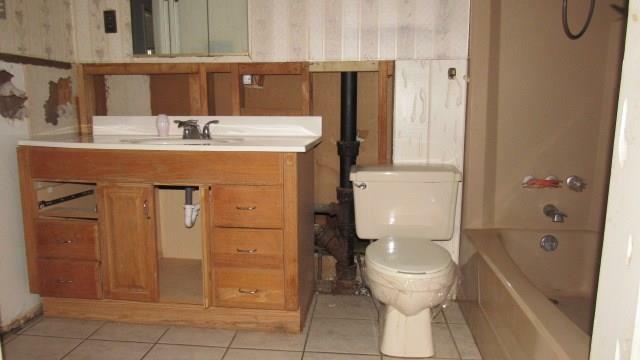 The bathroom is very large and has a separate vanity area. 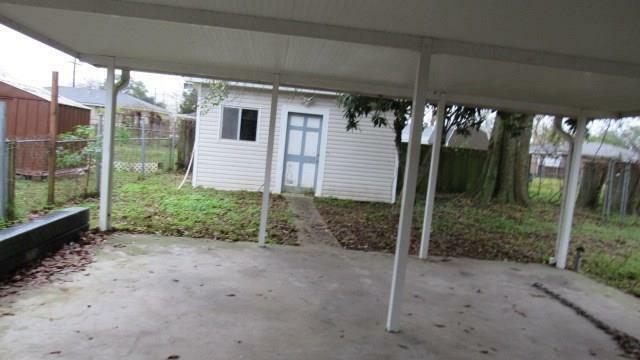 Enjoy the awesome back yard with its covered patio and storage shed laundry. This area is booming with lots of renovation and increasing values.